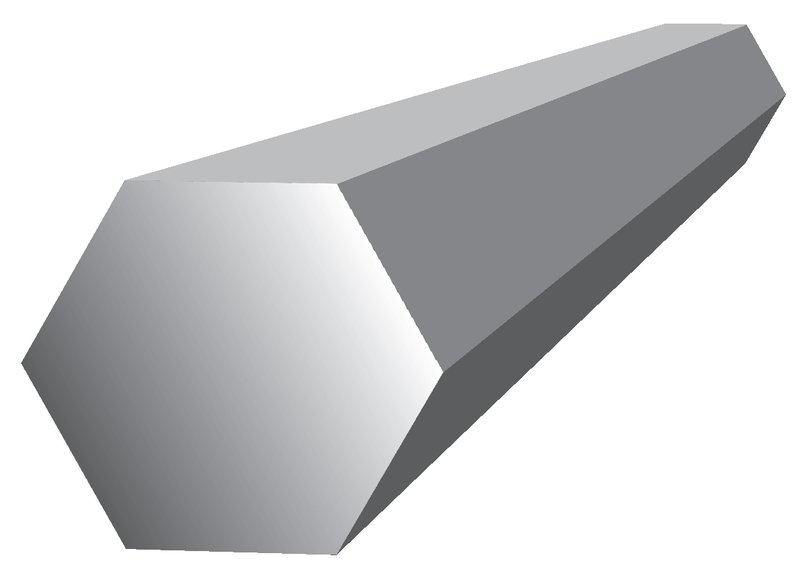 Stainless steel hex bar 303 features an annealed cold finish and is renowned for its corrosion resistance and high machinability. It is best suited for materials that require repeated machining including fabricating fittings and fasteners. 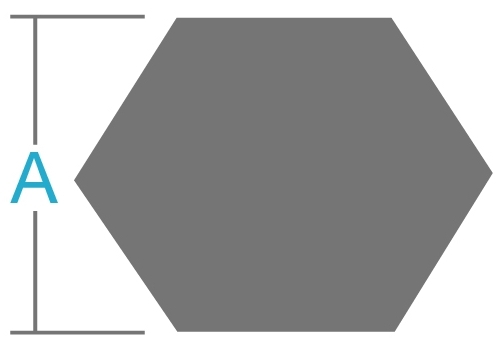 Stainless steel hex bar 303 is also non-magnetic, incredibly strong and has free-machining capabilities. Industrial Metal Supply stocks hundreds of sizes of stainless steel hex bar for your specific project needs. Contact us for more information today.